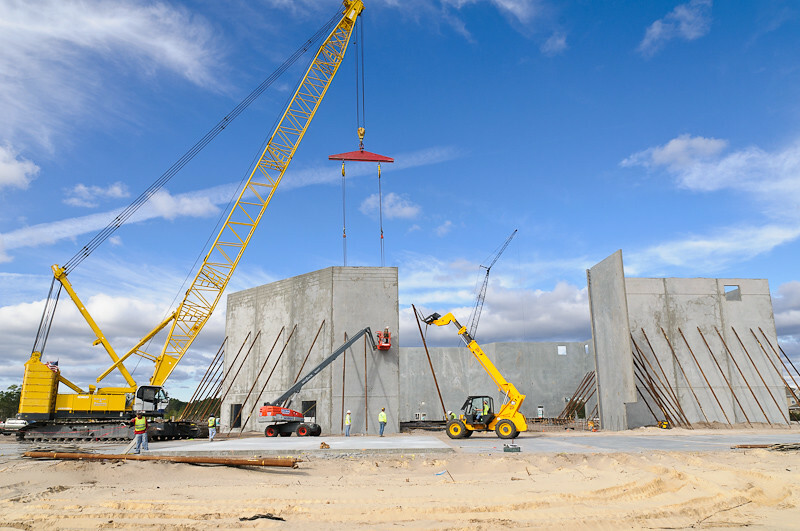 My friend Bill Kilgannon's general contracting firm ShayCore is building the new Celebration Church off Baymeadows and 9A. It's amazing how quick a huge building like this can go up. 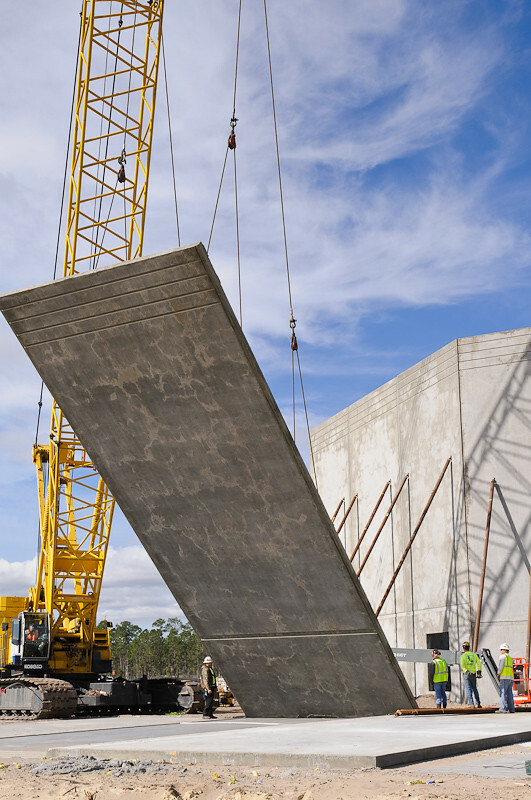 The entire exterior of the building is made of precast concrete panels that are poured onsite, and then lifted into place by a crane. It's going to be interesting to see how the construction on this building comes along.